The range of boxes and dumpsters multi-lift TP type Leader is for the sector of Public transport for the recycling of rubble or land type materials. Their rounded shape to avoid clogging in the angles of the transported product. 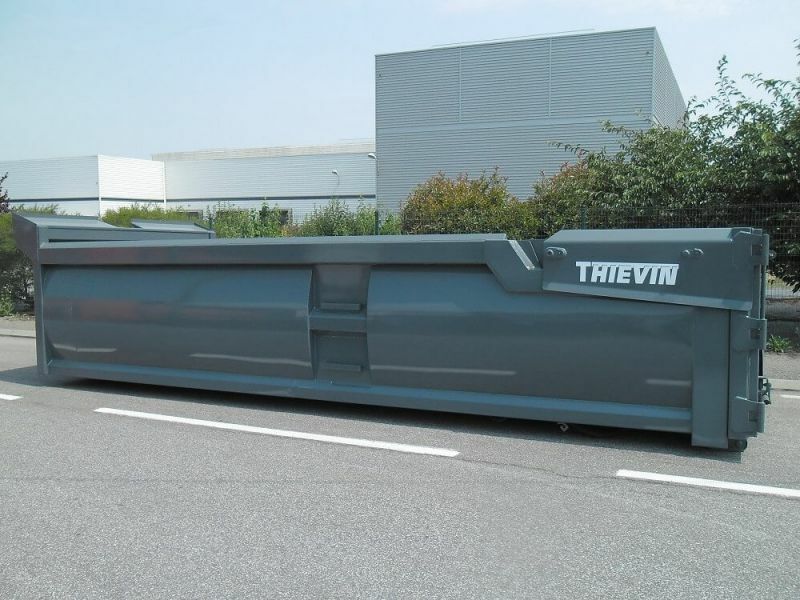 This range of boxes and dumpsters multi-lift THIEVIN' is usually equipped with a one-piece hydraulic rear door and is made with sheets of high elastic limit to transport such large blocks of material.